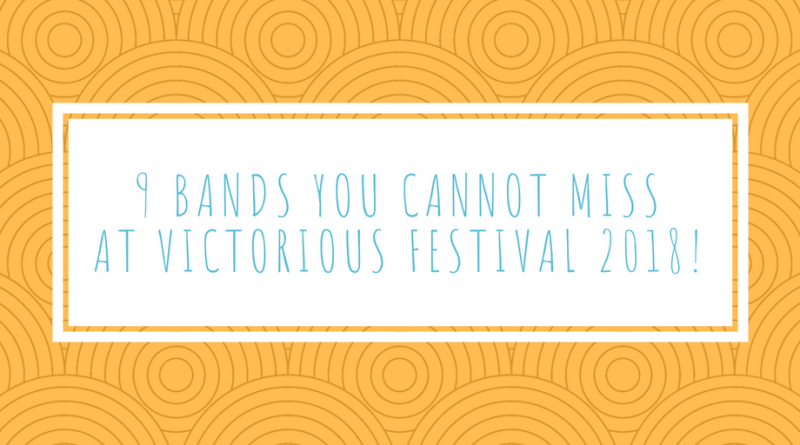 In just under a month, Portsmouth’s own Victorious Festival returns to its picturesque and very much unique location of Southsea Seafront for yet another weekend packed full of fun and entertainment. 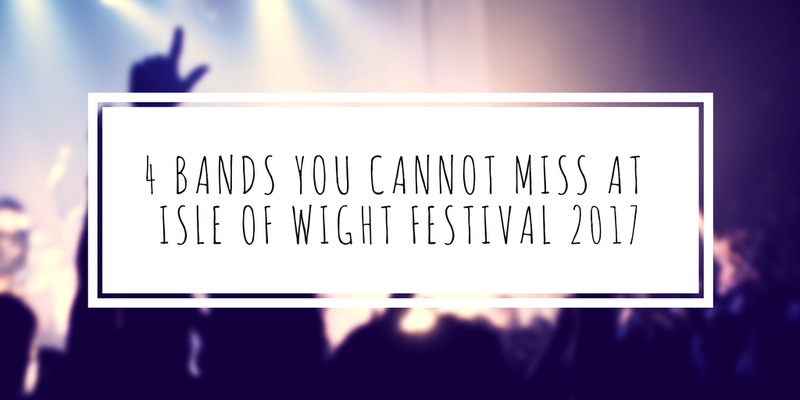 The family friendly festival is a favourite amongst many for not just its location but the wide range of music and activities available for all the family. 2018 sees the festival expanding into comedy and literature for the first time as well. 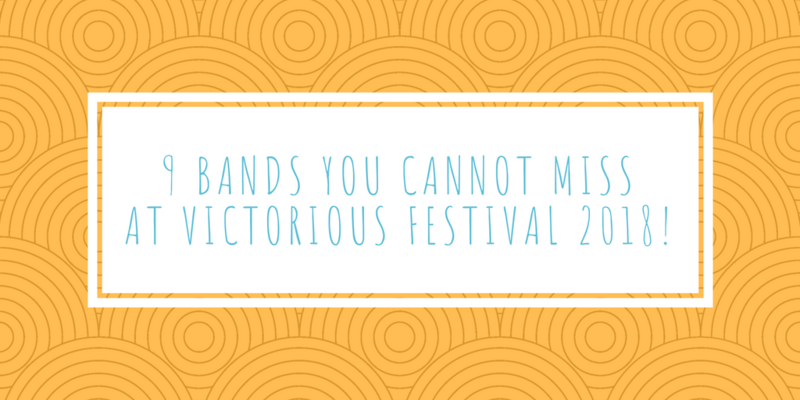 Here is a selection of local, established and upcoming bands that you shouldn’t be missing across the weekend at Victorious Festival 2018. In brief: If you’re not already familiar with The Pigeon Detectives, where have you been for the past 10 years or so? But if not, just trust us, their energetic live performances are certainly not to be missed. In brief: Duo Minque are set to bring a powerful, electronic doom-pop party to their hometown, Southsea. In brief: Exotic, indie-pop music with a charismatic, even charming edge. The Orielles critically acclaimed debut album ‘Silver Dollar Moment’ was released earlier this year. 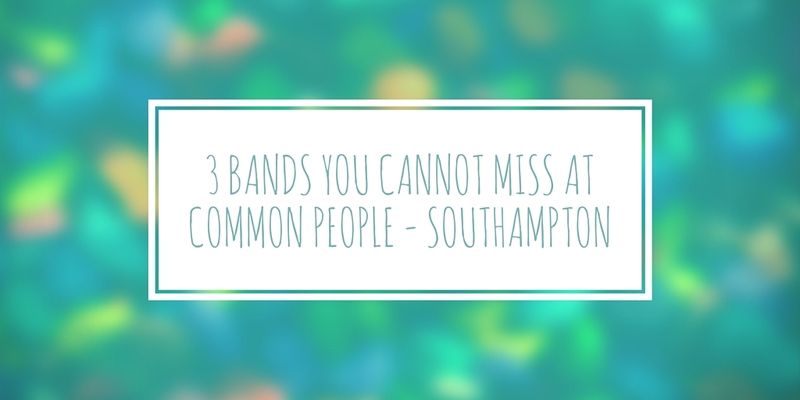 In brief: Portsmouth based band bringing you 60’s inspired psychedelic rock with a twist. 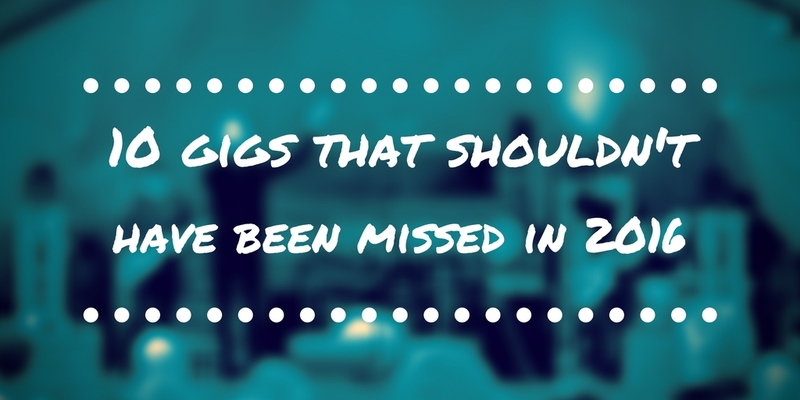 In brief: Charming indie-pop with a folk-y edge! It’s already been a huge year for Jerry Williams having performed at SXSW earlier this year and releasing latest single Left and Right last month. In brief: Riff-heavy, powerful indie rock. One of the most hotly-tipped guitar bands of 2017 and still tearing through 2018 like a storm. In brief: Minimal, electronic pop duo from Winchester with brand new music arriving imminently! In brief: Fun, chirpy, young indie pop band with an involving live performance. The Collision are also set to tour the UK in September/October. In brief: “Alternative, Jazz-infused, Bluesy Hip-Pop”, Portsmouth based solo-musician. ← Estrons announce debut album and brand new single ‘Cameras’.